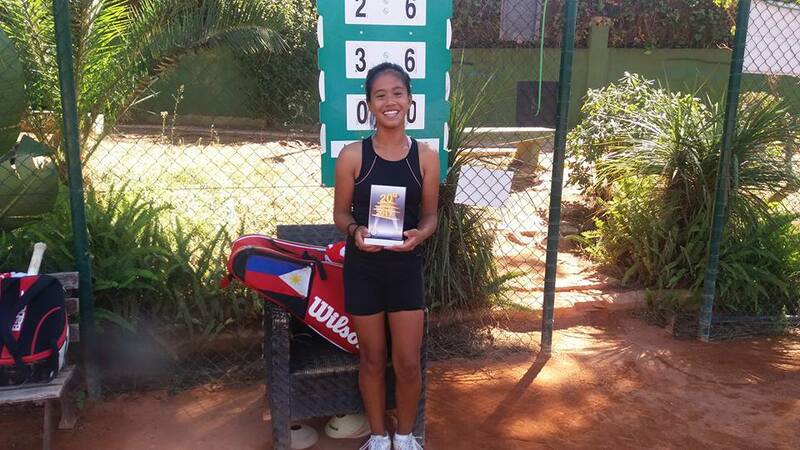 Jeannie reached the final of the 6th edition of the Circuito Costa Del Sol under 14 tournament at the Royal Tennis Club Marbella where she was up against the under 16 number one seed Alicia Romero Gómez. It was a nervous start by Jeannie in the first set but in the second set Jeannie gained confidence and started to attack every point. The second set was decided after a difficult point where Jeannie lost her balance and fell down. 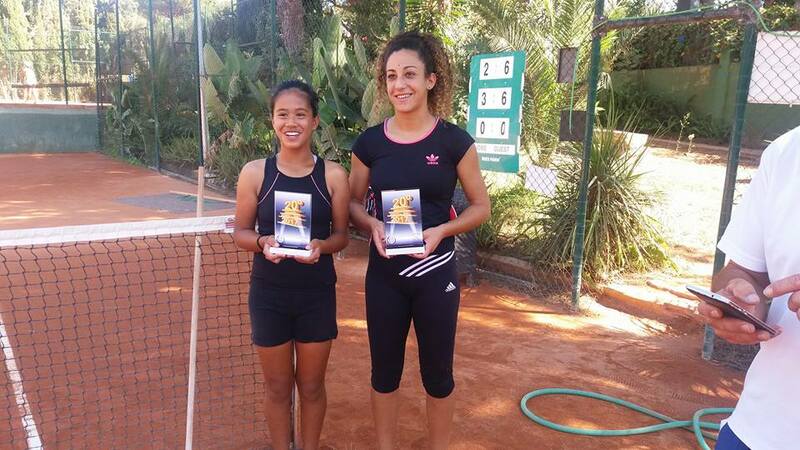 The final score was 6-2, 6-3 in favour of Alicia, but it was an excellent well fought match.